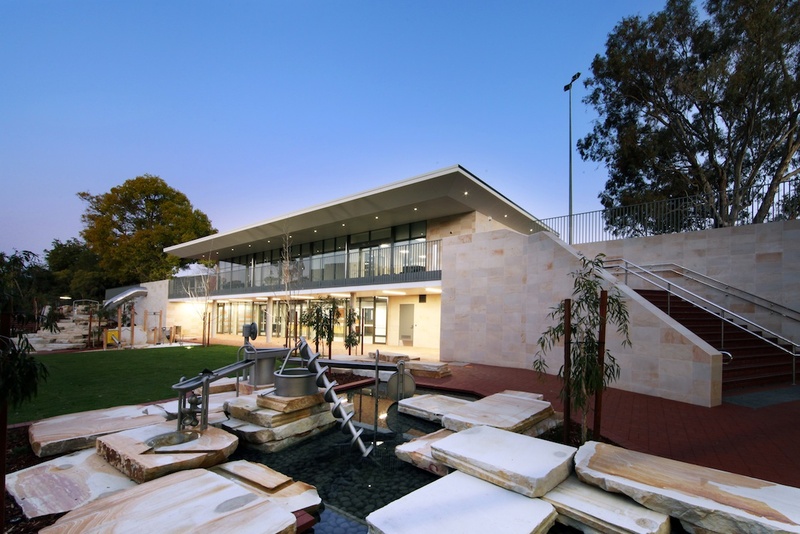 FIRM Construction has delivered numerous educational projects across Western Australia for both government and private clients. Over the last decade, we have successfully completed over 30 educational projects that provides the community with an exciting and sustainable learning environment. Our passion for leading edge design and architecture is a testament to our commitment n delivering robust spatial educational facilities, whilst creating a connected learning landscape. Download FIRM Construction’s capability statement – education here. 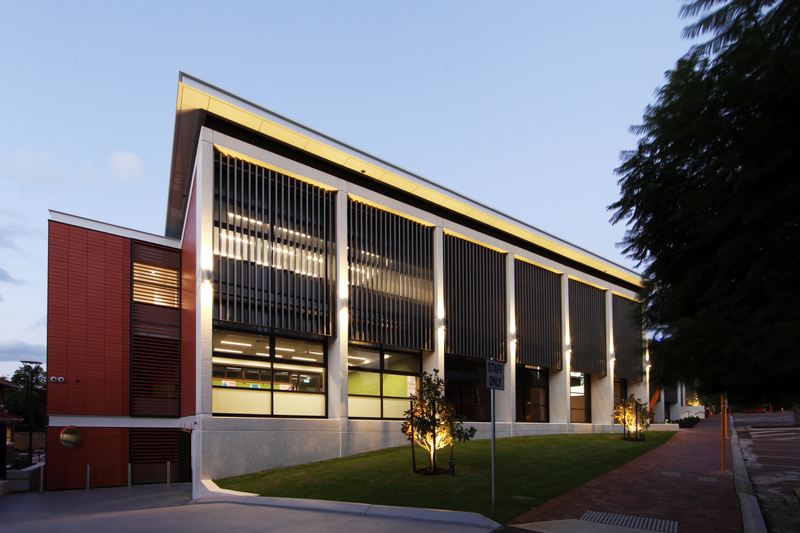 FIRM Construction was engaged to build Perth College’s new learning and leadership centre. This multi-functional centre enables a flexible learning curriculum delivery with acoustic operable walls. The building features floor to ceiling glass panels; open lecture theatres and spaces; collaborative reconfigurable classrooms; basement parking, and dining room for boarders. The building is fully equipped with sophisticated technology to enhance student’s learning experience. VRV/VRF heat recovery and inverter system integrated to the building’s infrastructure. Vibrant coloured furniture help nourish student’s creativity. American Oak joineries and fit-out featured across the facility. The new development includes new student services area; single storey classroom blocks; arts learning centre with state-of-the-art technology fit-out; tiered lecture theatre; health and physical education learning area. Joseph Banks’ new dance studio is fitted with sprung timber floor imported from Helsinki, Germany. 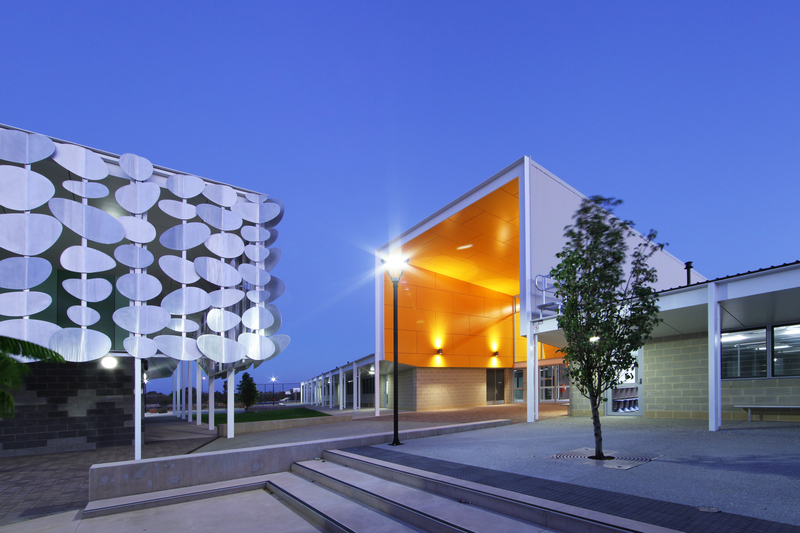 The vibrant external cladding lights up the school grounds. In addition, the project team refitted stage one areas such as the library resources area, science laboratories, composite/engineering workshops and studio, and food technology space. 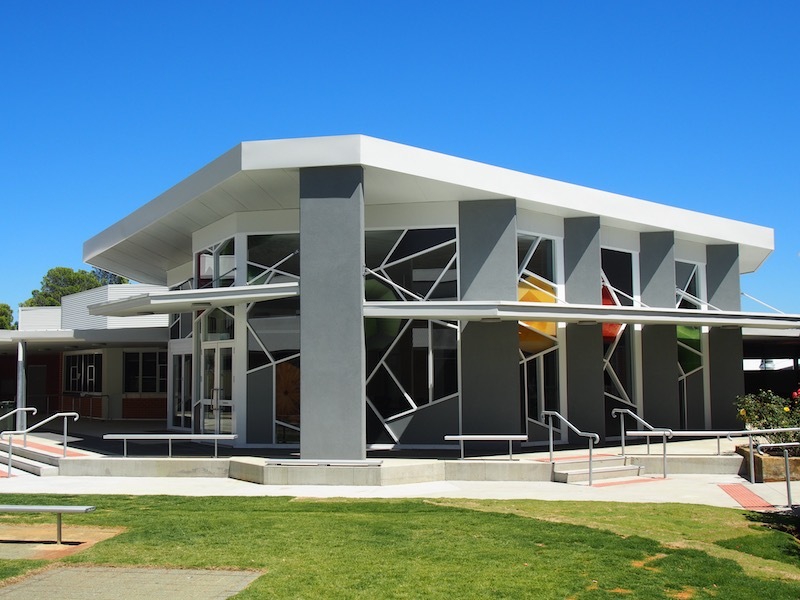 FIRM Construction was engaged to deliver forward works package, along with the construction of the preparatory school’s new building and administration centre. The state-of-the-art facility features three, multi-level buildings with an overhead link for easy access. In addition to the construction of new buildings, the project team fitted commercial kitchen facilities, along with canteen and dining areas. The vibrant and open space classroom enhances students and teachers’ learning experience. FIRM Construction delivered multiple education infrastructure for Kennedy Baptist College. This includes a new science block, creative arts facilities and an indoor sporting complex. The open plan classroom layouts encourage a culture of innovation and creative thinking. 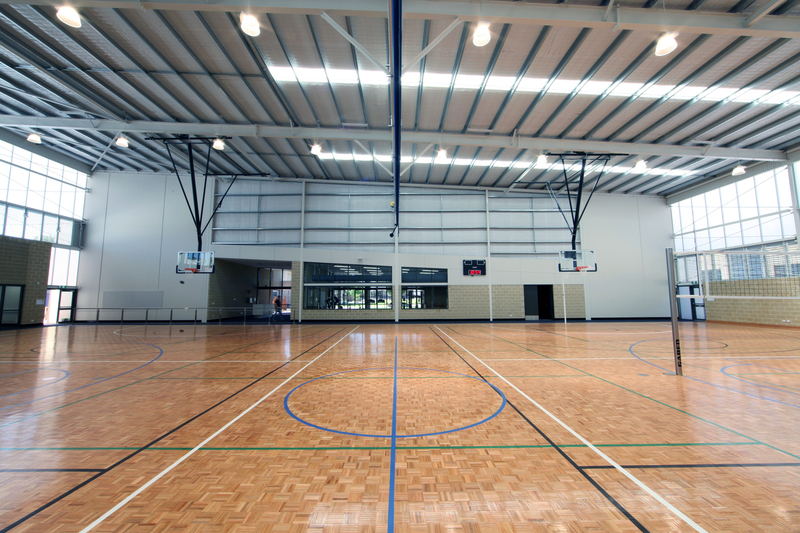 The indoor sporting complex comprises of a multi-sport court, retractable bleachers for spectators, a change room facility and a fully-equipped gymnasium. FIRM Construction constructed Armadale Senior High School’s new commercial kitchen, cafe and upgraded home economics and engineering classrooms. The new facilities compliments the school’s red brick features. New vibrant teaching blocks and sporting oval for Spring Hill Primary School. Major refurbishment on heritage-listed site and building. Works carried out in a live environment.